Are you a federal employee in New Jersey who is affected by the ongoing government shut down? Are you going without your regular paycheck? If you have alimony or child support obligations this can create a significant problem as the payments are not automatically suspended. If you are unable to stay current with your payments while being furloughed, arrearages can accrue and enforcement methods may be implemented. 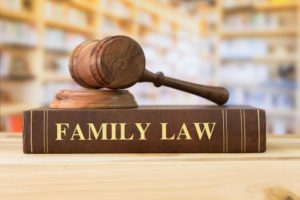 You should consult with an experienced family law attorney to explore the options available to you. Alimony is often a bitter pill to swallow. The payor may feel as though they are paying too much for too long. The recipient may feel it’s not enough. But once alimony has been set, what happens when circumstances change in the future and how should potential changes be handled in the drafting of your settlement agreement? In confirming the current state of the law the court also touched on the issue of drafting a settlement agreement. What happens when a topic is omitted? Here, the court did not view that the failure to address cohabitation served as a waiver of the right to seek modification or termination as that right is already embodied in the law. The court seems to suggest that adding such language may be an unnecessary redundancy. I don’t disagree. That being said, I favor erring on the side of caution even if doing so results in repetition or stating the obvious. Doing so allows everyone to have a clear understanding of their rights and obligations. Actions have consequences and it is better to be aware of them before hand. At The Durst Firm we take the time to explain the law to our clients, draft Agreements that clearly express the agreements the parties have reached, and in doing so, provide guidance that can help minimize future conflicts. A question virtually all of my client’s ask is “how long will it take to get divorced?” And my answer is usually “it depends”. While the court system is instructed to do everything possible to resolve the case within one year of the filing of a Complaint for Divorce, some case can be resolved much quicker than that and others can take significantly longer. Sadly, there are extenuating circumstances in this case that are most likely driving what appears to be a very quick resolution. Do these exist in your marriage? Only you can determine that. Do they “predict” that a divorce is likely or even necessary? Probably not. If you have questions about divorce in NJ, The Durst Firm is here to help. 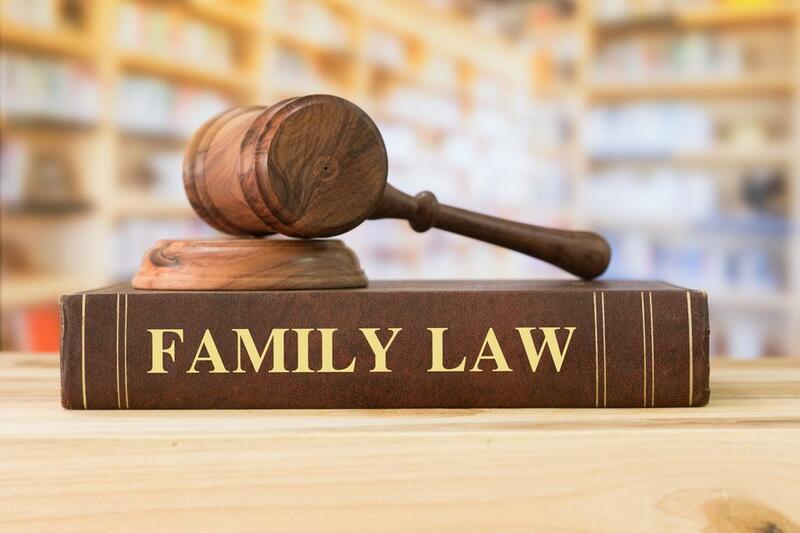 With more than 18 years of experience, we are focused on family law. Having just flipped the calendar to a new year, many people make New Year’s Resolutions. Often, these resolutions concern habits or behaviors someone may want to change in order to improve their daily life. For many people, one such change is filing for divorce. There are multiple articles and reports that suggest January is “divorce month”. This is not surprising. But before committing to this course of action, consider the consequences, research your options, and be sure to seek competent legal advice. At The Durst Firm, we do not believe it is our role to “decide” whether a client should seek a divorce or not. It is a deeply personal decision and frankly, our answer could easily appear to be self serving. That being said, Sandy Durst, the founder of The Durst Firm, LLC, has counseled hundreds of individuals throught New Jersey as to their rights in the event a divorce will be initiated. It is our belief that only after receiving a full assesment (which can often include realities a client may not want to hear, but needs to hear) can one make an informed decision. Given the impact of divorce on you and your children, investing in a consultation is a sound decision. If you are considering a divorce in 2018, The Durst Firm is here to help. For almost 20 years we have been focused on family law.